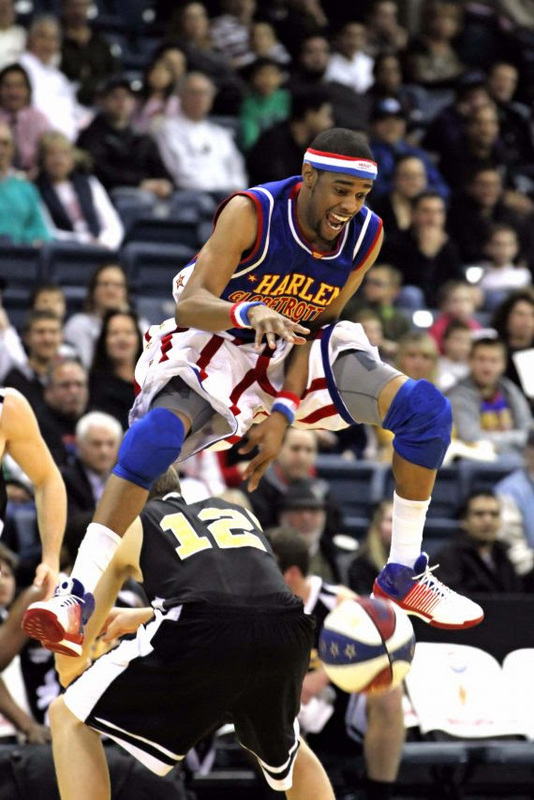 Love me some Globetrotters! I follow all of you. ? Would love to take my kids to this! Already a FB and Instagram follower! Exciting , never have seen in person. 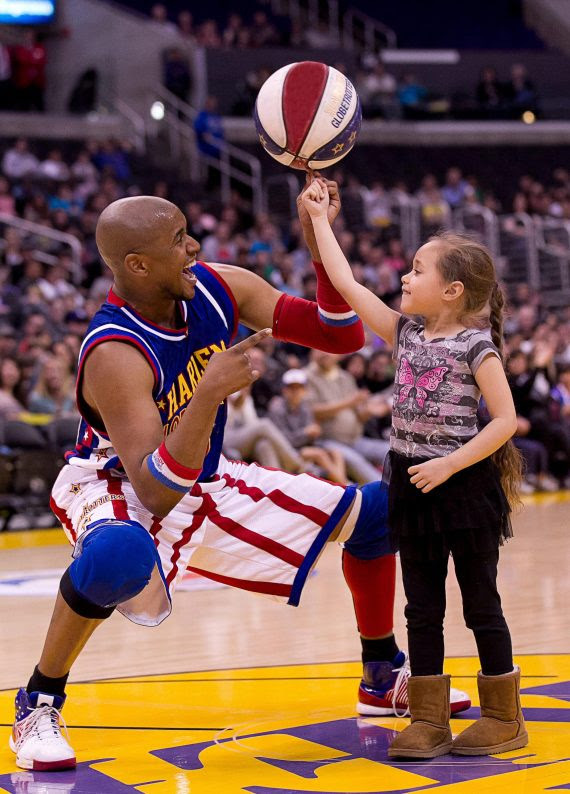 My kids would love a chance to see the Globetrotters. Thanks for all you do, AG Mom! The Globetrotters in person is a bucket list item!!! Get me in that drawing!!! Just followed you on Facebook! We love the Globtrotters! My son’s favorite!!! I saw them as a kid and would love to give my kids the chance. Thank you for the giveaway! Thanks for always keeping me in the know for these great events. My boys would love to see them play.!! Follow you on both Facebook and Instagram. Such an awesome giveaway. My 3 yr. old would LOVE this! Loves playing and watching basketball. I would like to see this with my family! Would love a chance to win tickets!!! Follow you on Facebook too. I’ve never been to tiger game. Sounds cool! I follow you on instagram. Yay! Would love to take my family here! Follow you on FB and on Instagram. Love your posts and pictures ❤? it would be awesome to see them, thanks for the giveaway! So fun! Nobody in our family has ever been!!! I follow you on facebook! 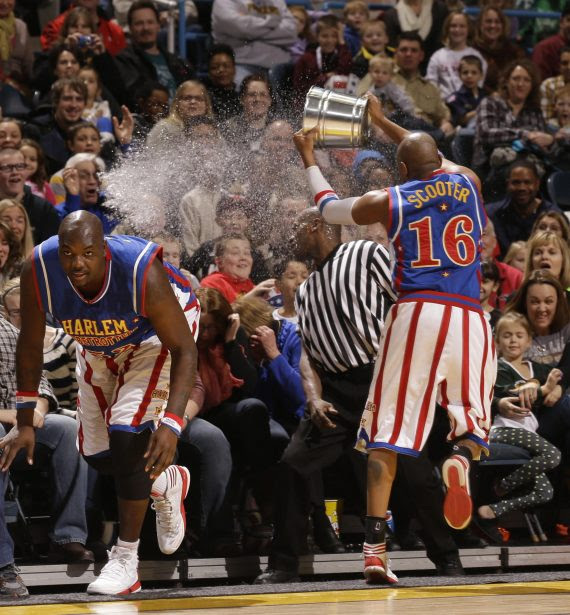 My kids just watched the Globetrotters on tv, would love to see them live. This would be so fun to experience!! This would be so cool!! My son would love it!? Following on both FB and IG ? I never have taken the kids, I’m sure they would still think it was fun!